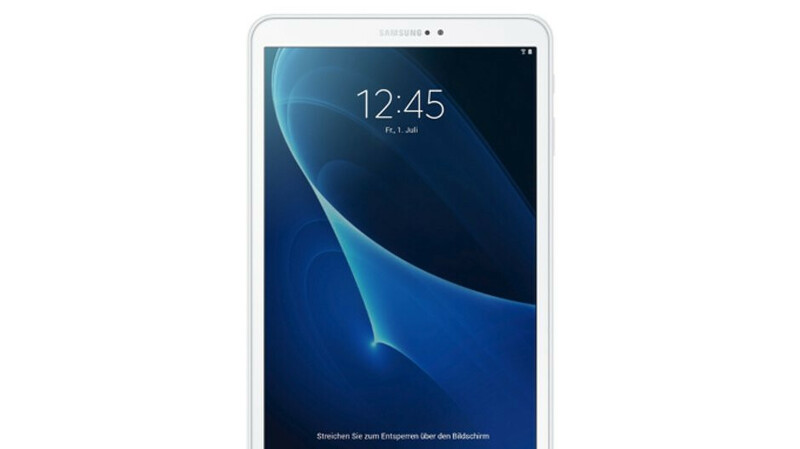 The Galaxy Tab A 10.1 (2016) is the second Samsung tablet that receives a major Android OS update in less than a month. After releasing Android Oreo for Galaxy Tab 2 Active about a week ago, Samsung has decided to shake the dust off a much older tablet, the Galaxy Tab A 10.1 (2016). However, if you've been following our reports, then the news shouldn't be surprising since a certain Galaxy Tab A 10.1 (2016) running Android Oreo was spotted at Wi-Fi Alliance back in September. Now, the update is actually making its way to both Wi-Fi and LTE variants of the Galaxy Tab A 10.1 (2016), SamMobile reports. Even though the update is only available in South Korea and UAE for the time being, we can safely assume that it won't take more than a couple of weeks to arrive in other regions as well. Also, it's worth mentioning that along with Android 8.1 Oreo, the update contains the latest November security patch. As the name suggests, the Galaxy Tab A 10.1 (2016) made its debut on the market two years ago and it has already received two major Android OS updates, so there's little to no chance that the tablet will be updated to Android Q next year.